BAMcafé Live celebrates Muslim Voices with a weekend of free concerts featuring New York-based Muslim artists engaged in both traditional and innovative approaches. 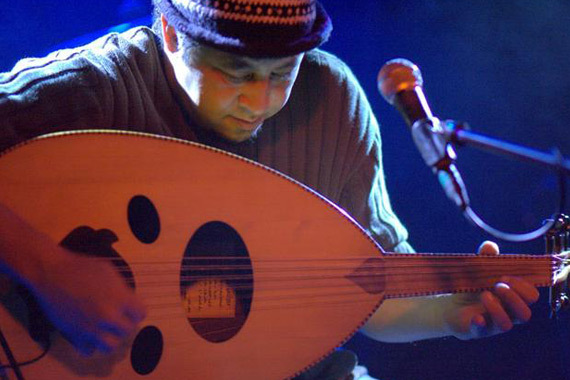 Alt rock band zerobridge, named for the famous Kashmir bridge, opens for in-demand oud rocker Brahim Fribgane, who performs with percussionist Adam Rudolf. Fribgane draws on his Moroccan roots, while exploring North African, Gnawa, Berber, Arabic, and Andulusian music for an incredibly diverse sound.